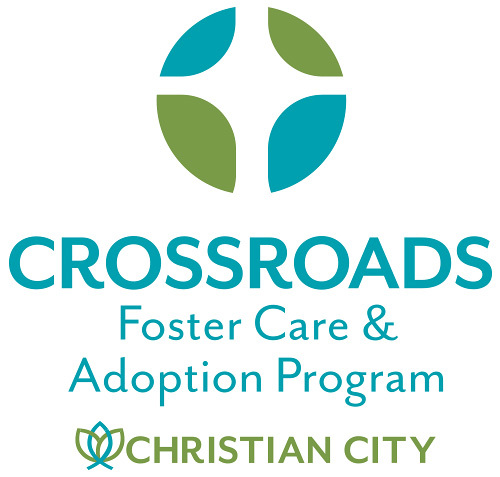 The Crossroads Foster Care & Adoption Program was launched at Christian City in 2018 with the purpose of serving more children in our community. There are currently 15,000 children in foster care in the state of Georgia alone, and unfortunately, that number continues to rise. Many children bounce from placement to placement and some never find a forever home. While adoption is not an option for every child, the Crossroads program creates an avenue for foster parents to adopt the children in their care when possible. The Crossroads Foster Care & Adoption Program at Christian City is designed to find and equip wonderful families for children in need of a loving home. Each family is given specialized care and attention to ensure adequate training and support. Permanency is the ultimate goal for each child through either reunification with the child’s birth family or adoption. Crossroads provides foster care, foster-to-adoption, and adoption services for children in state custody. Crossroads can also serve children through private-placement foster care. If you are interested in exploring whether foster care is right for you, download this self-assessment questionnaire. To apply to be a foster caregiver or adoptive parent, contact Michaela Guthrie at mguthrie@christiancity.org. Wondering what it means to be a foster parent? Schedule a consultation session to determine if fostering is right for you and your family. You can help change these Georgia statistics: Approximately 15,000 children in foster care; 200 incidents of child abuse and neglect reported daily; 113 children died from abuse and neglect in 2015. Nationwide, an estimated 4 children die every day from child abuse and neglect – 70% are under the age of three. 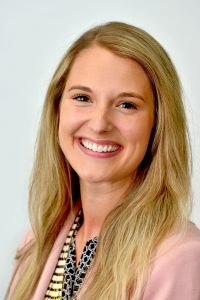 If you are interested in exploring whether foster care is right for you, download this self-assessment questionnaire or contact Michaela Guthrie at mguthrie@christiancity.org to schedule a consultation session. Thinking about adding to your heart and home through adoption? Contact us for info and learn more about adopting a child who is in state custody. Many children in foster care never find a forever home. You can change that by adopting a child. Pantry full of toiletry items, toys, etc. Tutoring – Those interested in helping children reach their educational goals, i.e. retired/current teachers, college students, etc. Click here to see how you can make an impact on the Crossroads Foster Care & Adoption Program by making a financial donation. To hear about specific items needed by our foster families, please contact Michaela Guthrie at mguthrie@christiancity.org or 770-336-6566. What are the steps to becoming a foster or adoptive parent? How will I know what type of child will be placed with me? You will be able to share with our agency your placement preferences, including requests related to age range, gender identity, number of children, etc. Who are the children in most need of a home? On any given day, there are nearly 438,000 children in foster care in the United States, and over 15,000 currently in state of Georgia. Unfortunately, there are not enough foster parents to provide a loving home to each child. Foster parents can help a child by providing safety, stability, and love. For more information about Crossroads, please contact Michaela Guthrie or fill out the form below! If viewing form on mobile device, you may need to tilt your device horizontally to complete/submit form.